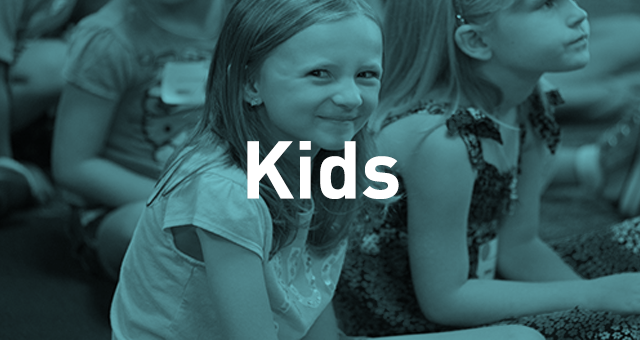 You can have a direct impact on encouraging the next generation to connect with God by joining a Kids Ministry serve team. Roles range from behind-the-scenes to interacting directly with kids. If you are interested in serving, please complete the interest form.